Options chosen may be subject to a surcharge. 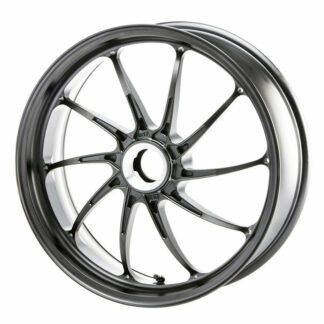 This is the second generation of forged wheels made by PVM following the general trend towards FEM calculated wheels. Weight reduction was the main goal of production. 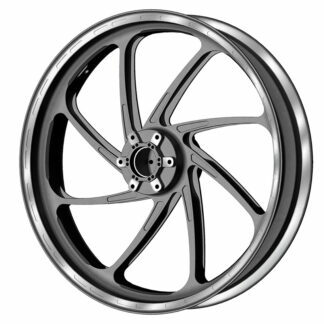 A further weight reduction of up to 20% has been achieved whilst improving the stability of the wheel at the same time. For additional details, options, prices and availability, please call our sales line 01992 532501. 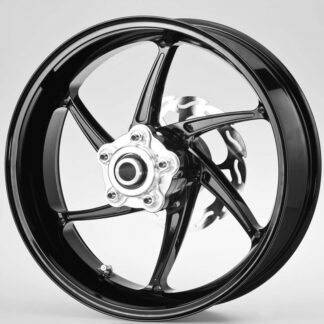 Price: £1388+vat for gloss black, satin black, white. The front wheel dimension is: 3.5 x 17. 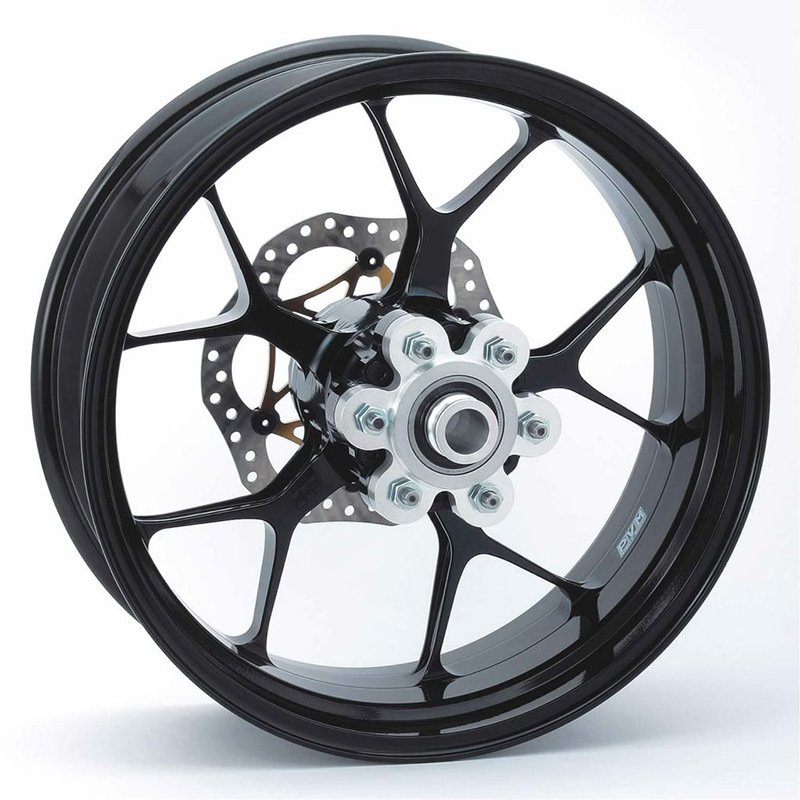 Brake discs are not included. *Note: subject to manufacturer's availability.